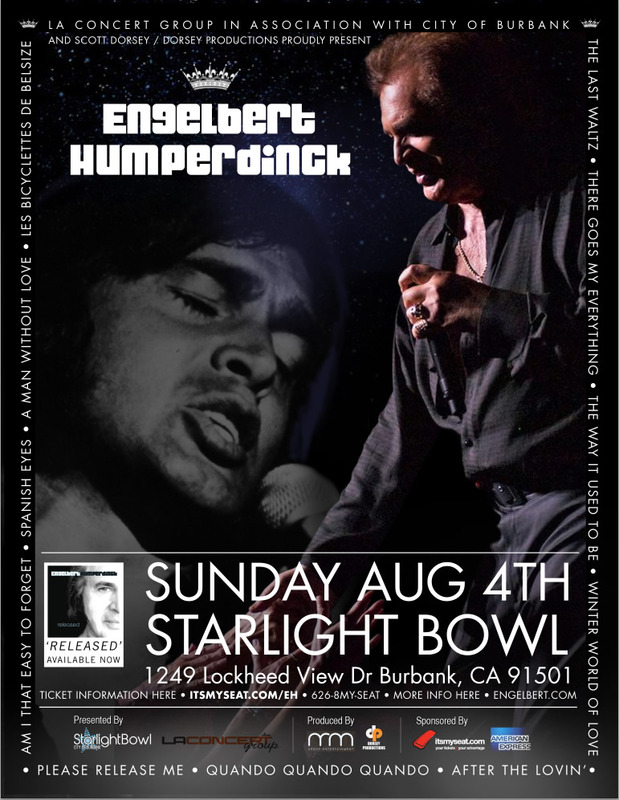 Engelbert Humperdinck live in concert at Burbank Starlight Bowl Amphitheatre under the stars – August 4th 2013! 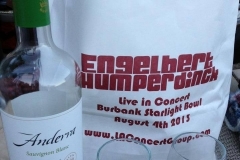 A very unique chance to Experience Engelbert Humperdinck Live in Concert under the stars! 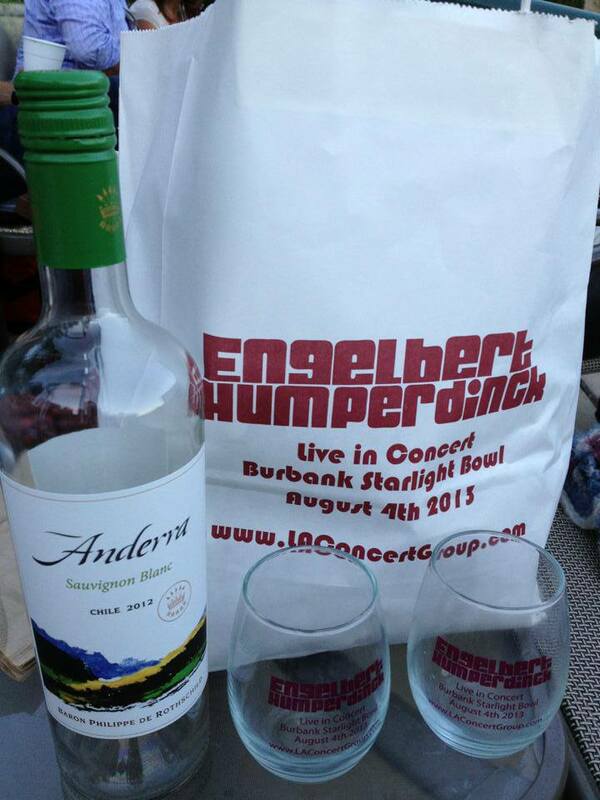 Bring your friends, family, a bottle of wine, and enjoy this class-act production at the wonderful Starlight Bowl Amphitheatre in Burbank! View Press Release on this event here! Next → Next post: Reimagining Flamenco- Serouj Kradjian & Grisha Goryachev!